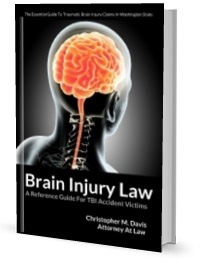 It’s now common knowledge that traumatic brain injuries are cause for concern among football players and boxers. Researchers have found evidence of chronic traumatic encephalopathy, commonly referred to as CTE, in the brains of athletes who died of natural causes or suicide after experiencing progressive cognitive decline at an unusually young age. The cause: trauma caused by repeated concussions, which can compound into a condition that causes the brain to lose mass and build up dangerous levels of the proteins that also cause Alzheimer’s disease. At first, CTE was believed to be a condition that primarily effects athletes who take repeated blows to the head on purpose. In recent years, however, researchers have been concerned about athletes in sports where accidental spills are commonplace. Now, a new community is speaking up about the lingering effects of traumatic brain injuries: extreme sports enthusiasts. Dave Mirra, a BMX legend who starred in the X games, committed suicide in February of 2016. Mirra was known to have sustained injuries over the course of his career including a lacerated liver, sprained ankles, twisted knees, and damage to his spleen that resulted in its removal. But Mirra’s friends and family suspected that a different medical problem was to blame for his death. Formerly known for his high energy and strong work ethic, Mirra had complained before his death that he felt tired and depressed. Early in his life, he has sustained a blood clot on his brain after being hit by a drunk driver, and he took other spills over the source of his career that could have resulted in head trauma. Fatigue and difficulty concentrating are common symptoms of post-concussion syndrome as well as chronic traumatic encephalopathy. Mirra was diagnosed with CTE via autopsy. 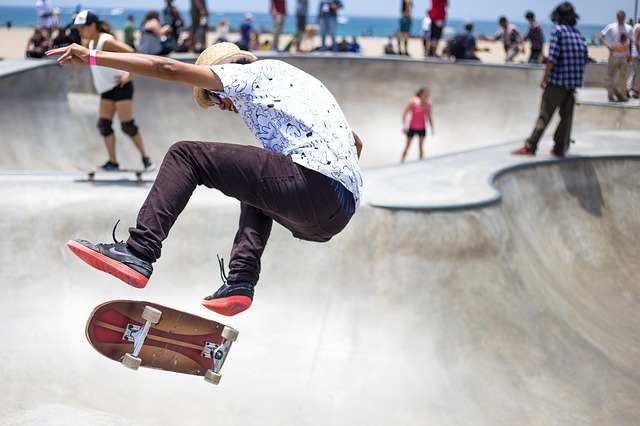 In 2015, an award-winning downhill skateboarder and street luger took his life at a beach in San Diego; his family stated that he had a long history of brain injuries starting at age 7. A professional in-line skater who committed suicide a year and a half earlier was diagnosed with CTE via autopsy. Increasingly powerful equipment and the public’s desire to see higher jumps and more complex tricks may be contributing to the rising rate of concussions among extreme sports athletes. “I could see it in their eyes, man, they'll do whatever it takes to win. They'll die. Just like I would when I was younger. I would have died to win,” Mirra said in an interview the year before his death.